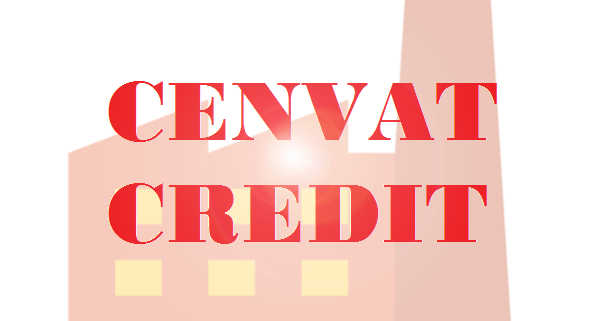 What is CENVAT and CENVAT credit? CENVAT stands for Central Value Added Tax. It was initially introduced as MODVAT (Modified VAT) in the year 1986, that allows the manufacturers to avail credit of duty paid on inputs used in the manufacturing of finished products. Later, the scheme extended to capital goods also. In the year 2002, the credit of service tax paid on input services was introduced for the very first time. 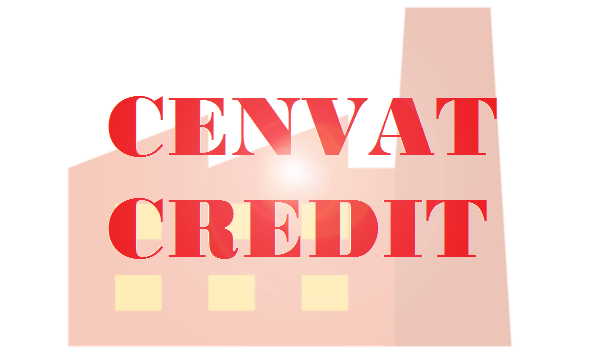 In 2004, finally, CENVAT credit rules 2004 came into force which replaced all the existing laws regarding CENVAT credit that facilitated a manufacturer and an output service provider to take credit on excise duty paid on input or capital goods and service tax paid on input services. Such credit of excise duty and service tax together is known as CENVAT credit, that can be utilized to pay excise duty on final products and service tax on output services. 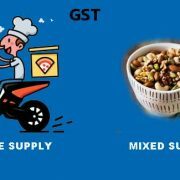 As the GST, that is, the Goods and Service tax replaced all the indirect taxes levied previously in India. Some taxpayers are facing the problem regarding the reversal of CENVAT credit that was wrongly availed in the earlier tax regime. The Central Board of Indirect Taxes and Customs (CBIC) examined the issue and has provided clarifications relating to recovery of arrears of wrongly availed CENVAT credit under the existing law and reversal of inadmissible CENVAT credit under the GST regime, along with applicability of Interest, Penalty or Late Fee under Existing Law or GST. According to the CBIC, there are few points to be considered in respect to recovery of arrears arising out of proceedings as per the law. • If the arrears have been availed wrongly as CENVAT credit, then any amount of tax, fine, penalty or interest and duty realizable under the existing law should be recovered in the form of arrear of tax under the Central GST Act. • It is possible to carry forward the CENVAT credit of central excise duty or service tax that has been availed under the existing law. However, it should be done as the terms of transitional provisions. 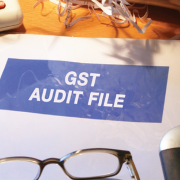 Credit that is not mentioned under the terms of section 140 of the Central GST Act cannot be carried forward but can be recovered as an arrear of tax under the Central GST Act. For the recovery of arrears, the following method is prescribed by the board. • The CBIC has specified that the reversal of CENVAT credit of central excise duty, service tax, wrongly carried CENVAT credit under the existing law or amount carried forward as transitional credit, unless recovered under the existing law shall be recovered as central tax liability to be paid through the utilization of amounts available in the electronic credit ledger or electronic cash ledger of the registered assessee, and the same shall be recorded in Part II of the Electronic Liability Register. • If the arrears of interest, late fee and penalty has been wrongly carried forward in relation to CENVAT credit, the same should be recovered as interest, late fee and penalty of central tax to be paid through the utilization of the amount available in electronic cash ledger of the registered person. It should thereafter be recorded in Part II of the Electronic Liability Register.